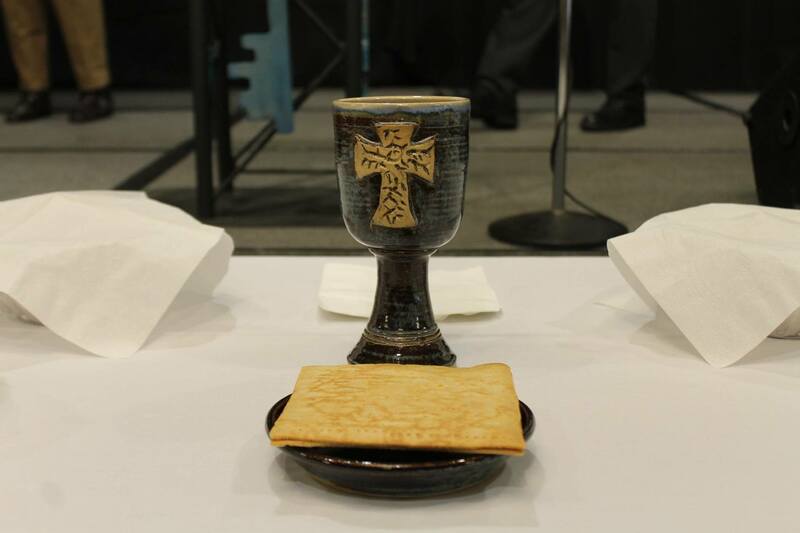 Mid-Atlantic District celebrated Holy Communion at the historic "Mission Advance 2019"
We are each fearfully & wonderfully made with a combination of talents that God gifts us with that make you unique among everyone who has ever lived. The talents are the source of the strengths we have to serve God and accomplish the good works He has prepared in advance for us to do. These same strengths are the source of the best work we do and the ways we have to bless the people we live & serve beside. Come to this workshop where you’ll learn about your own top 5 strengths and receive tools with which to help others around you to understand their strengths too. 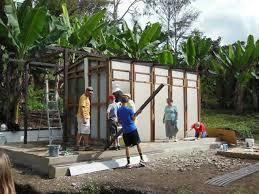 Project: Working in the Fawn Grove Compassion Center. Cost: $300 --- this is based on providing your own travel to Fawn Grove. We will be staying at the church. --- This also includes a trip to see “Jesus” at Sight and Sound theater and meal out at Good and Plenty restaurant in Lancaster. Suggested payment schedule: $50 deposit due with application --- $50 monthly for 5 more months. All monies must to be paid in full by June 1, 2019. Click here for letter with full information and directions. Frances Louise Els of Bethany, OK., the mother of Rosanne Bolerjack passed away Tuesday morning, April 9th. Dr. Philip Bolerjack, Rosanne's husband is pastor of the Severn Grace Pointe Community Church. Mrs. Els is survived by her husband, and two daughters, plus grandchildren and great grandchildren. Condolences may to sent to Mrs. Rosanne Bolerjack, 601 Yearling Ct., Severn, MD 21144. Please keep the family in your prayers.